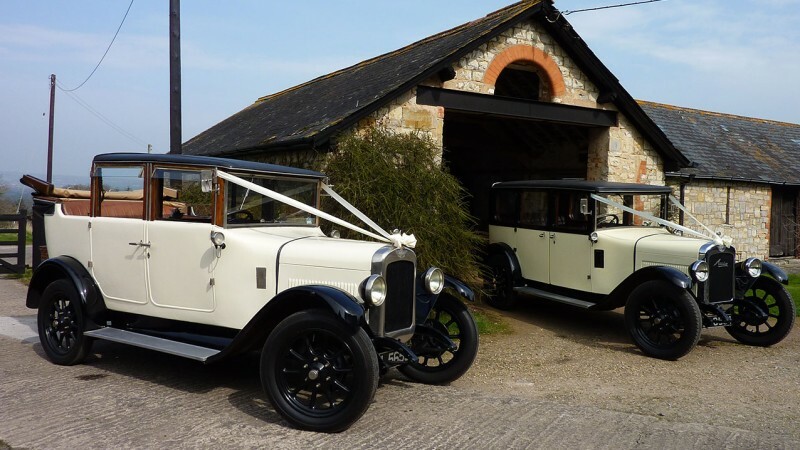 A truly stunning pair of Austin saloon cars from the roaring twenties. 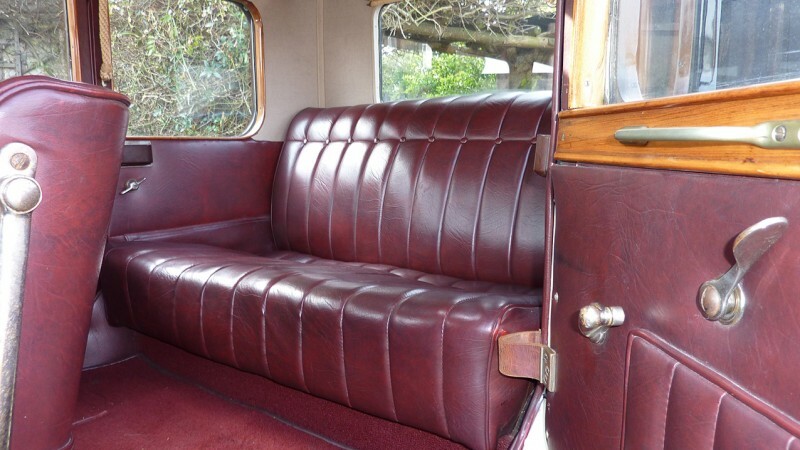 They have many original period fittings and large running boards for easy access into the cabin. 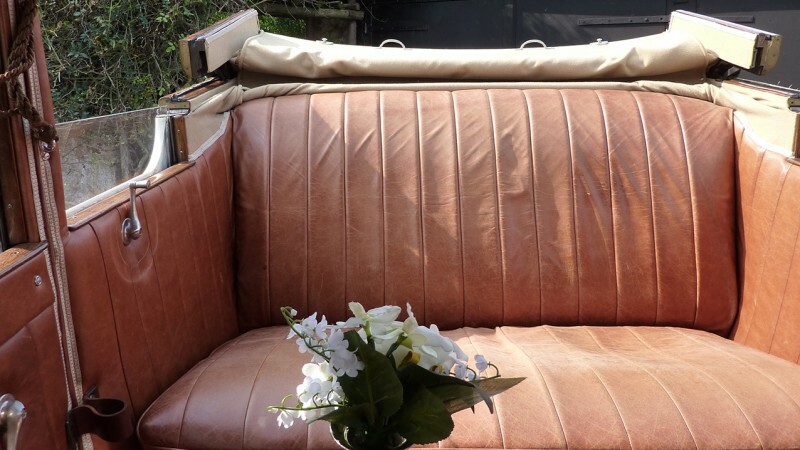 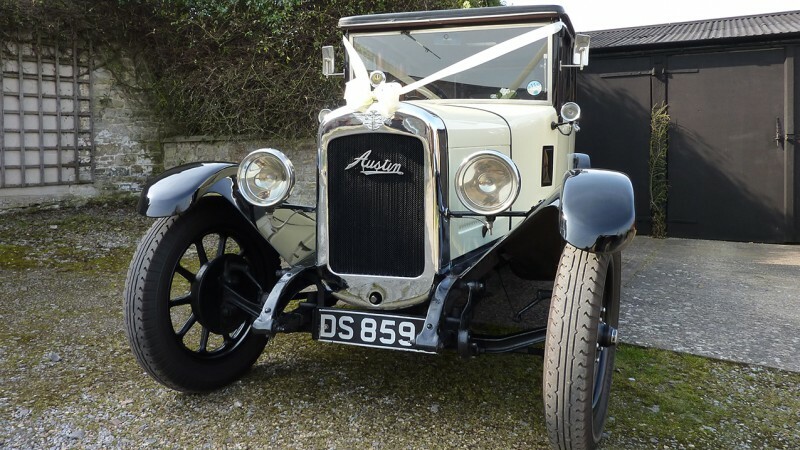 One of the Austins has a Landaulette body with a spacious interior, it has a glass division screen between the chauffeur’s compartment and the main cabin and has period fittings throughout. 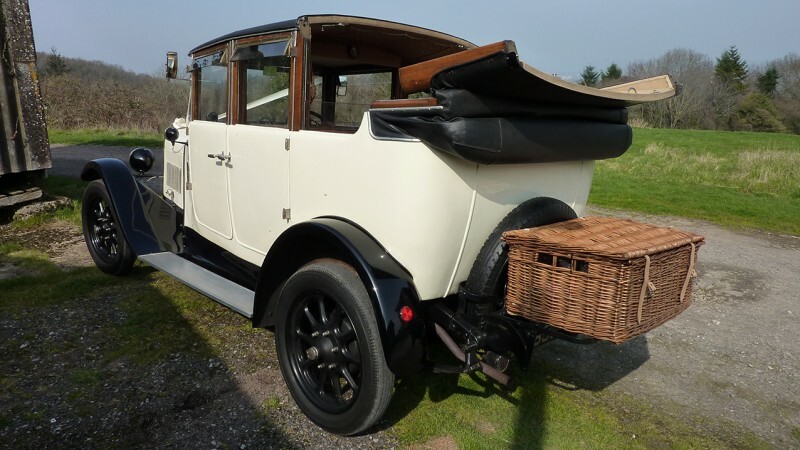 Being a Landaulette you have the option of travelling with the roof closed or as a semi-convertible. 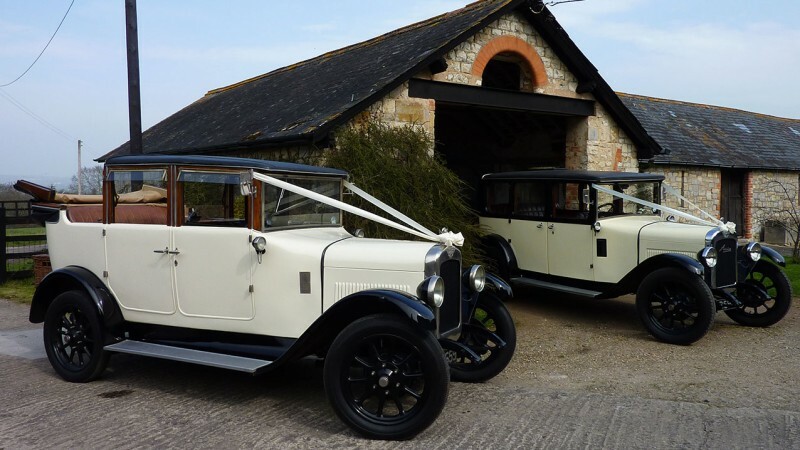 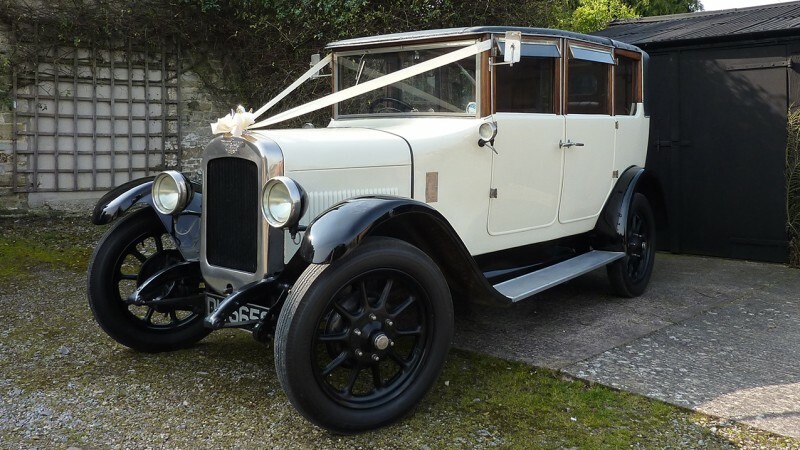 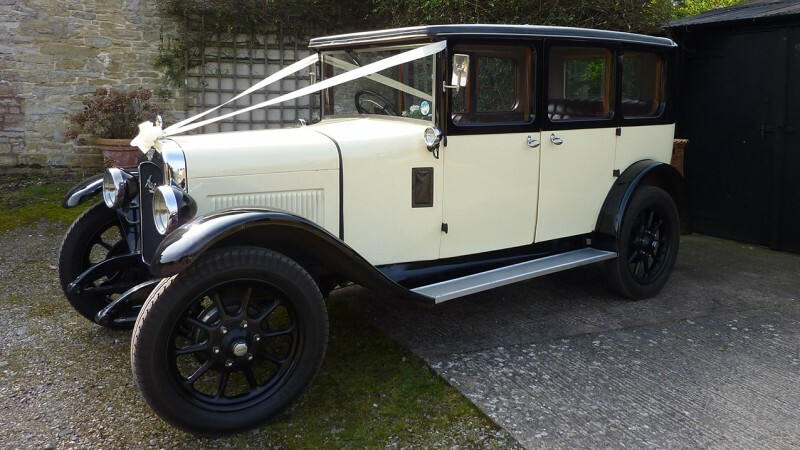 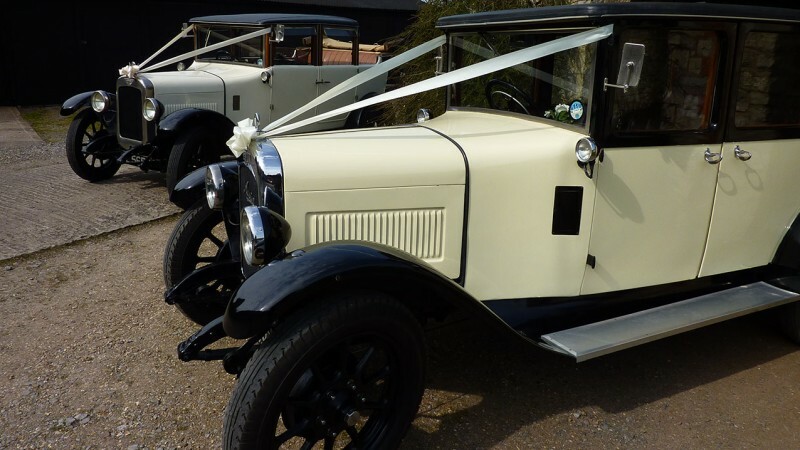 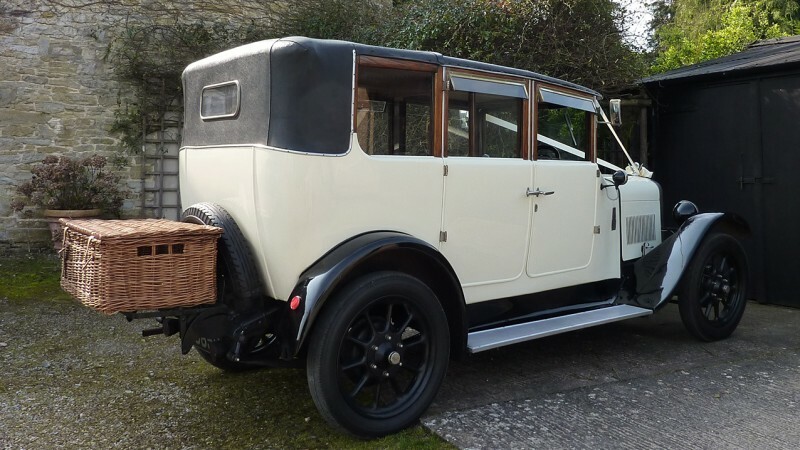 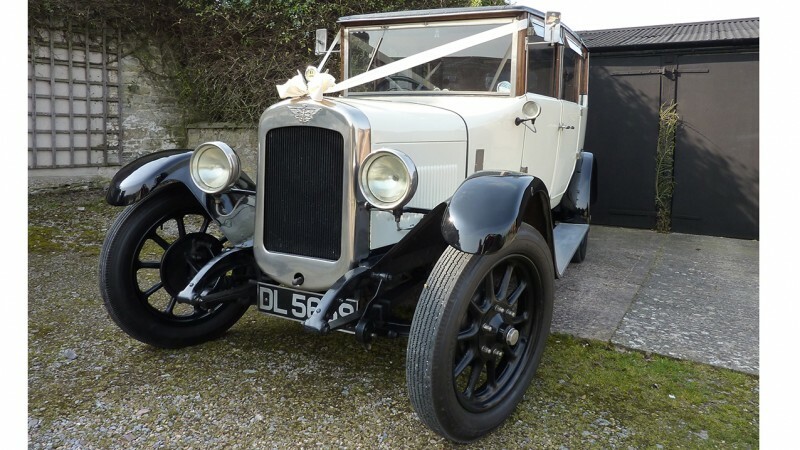 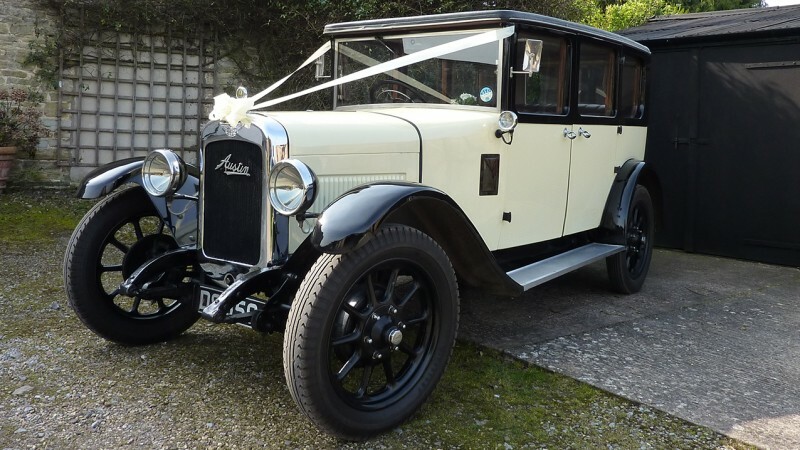 PLEASE NOTE: These Vintage Wedding Cars individual reference numbers are 187 and 200 so if you only require one car and a single car price please go to the individual car page to add to your shortlist, otherwise if you add this pairs page to your shortlist you will be quoted for the pair together.